Newsflash: If it's glowing and radiant skin you're after, you might need to exfoliate. If it's glowing and radiant skin you're after, you'll likely need to exfoliate. After all, it's exfoliation that apparently keeps Pharrell Williams and Heidi Klum looking ridiculously young (Williams is 45!). 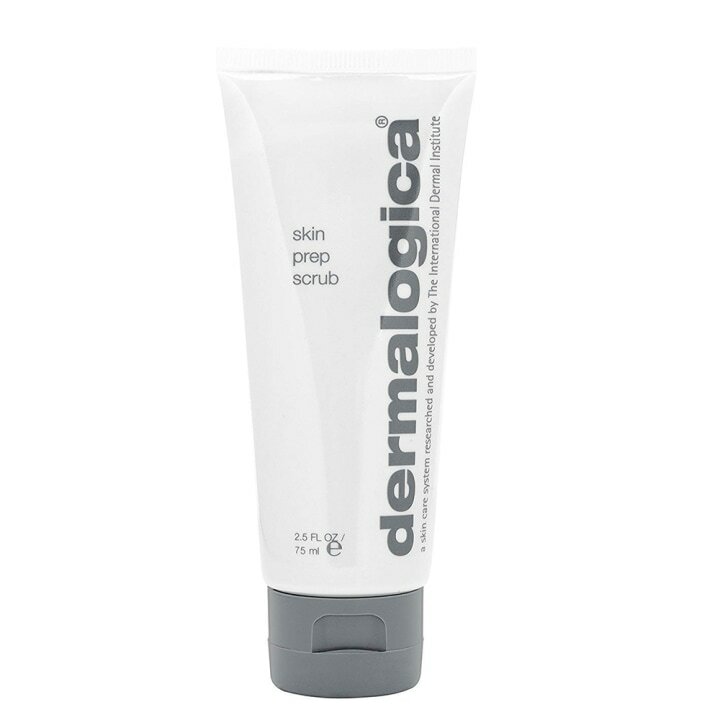 Exfoliation is "the process of removing dead cells from the surface of the skin. As dead cells accumulate, they interfere with light reflection, giving a dull appearance. Exfoliating can help improve skin radiance and even skin tone," said Dr. Joshua Zeichner, a New York-based dermatologist. Exfoliating can help keep your pores unclogged and your skin free of blemishes by reducing the amount of bacteria (yuck!) on your face. It gives your skin an instant glow. 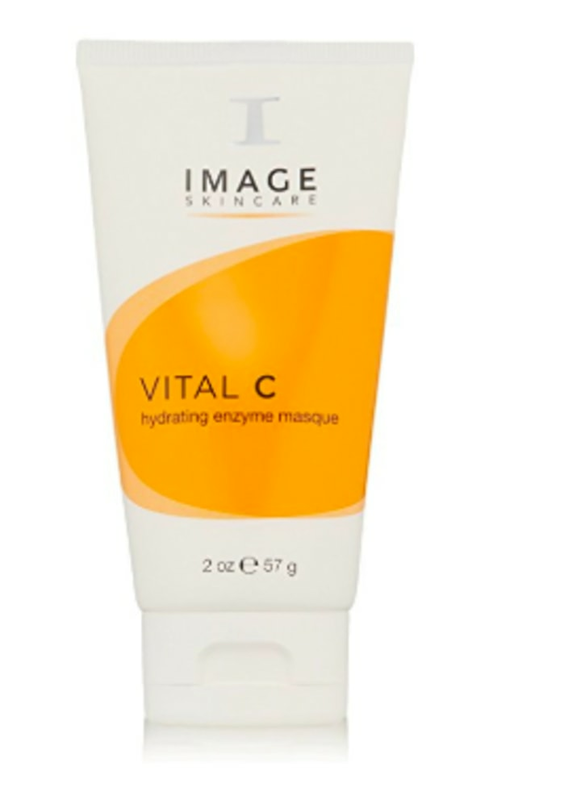 It helps your visage feel fresh and invigorated. But before you go scrub-mad, Zeichner had some advice so you don't wind up with irritated, angry, blotchy skin (speaking from experience as someone addicted to exfoliators). 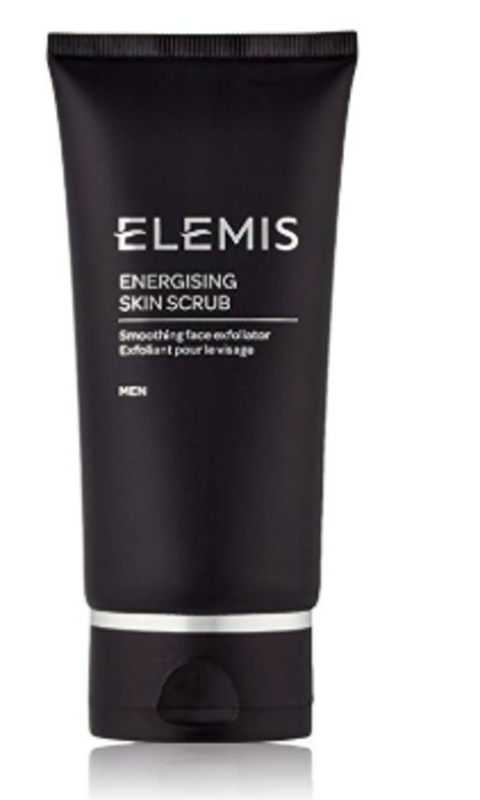 "You should look for an exfoliator that matches your skin need," said Zeichner. (Of course, consult with your dermatologist before embarking on any skin care regimen, or if you have specific concerns or questions). 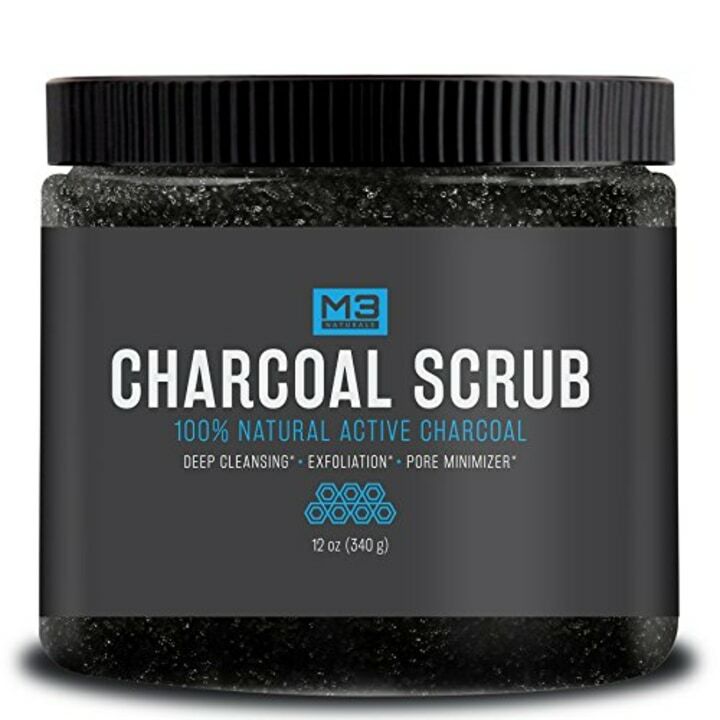 But, it can be overwhelming to sift through the hundreds of scrubs and exfoliation products out there to find the best one, so we've done the work for you. "Look for a product that contains salicylic acid. 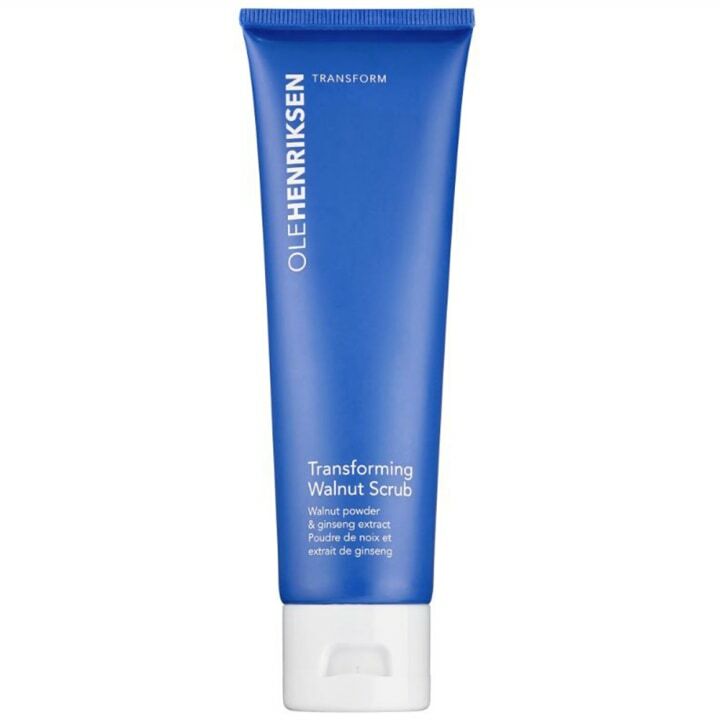 This beta hydroxy acid helps remove excess oil from the skin while exfoliating," said Zeichner. This is one of Amazon's best-sellers, and for good reason. "An oldie but a goodie," said one TODAY editor. "It's always sure to slough off dead skin cells and build-up." This is a shower staple of mine, and truly, really works. It's fine, doesn't strip your skin and smells subtly of berries. If you use this brand, you cannot go wrong. 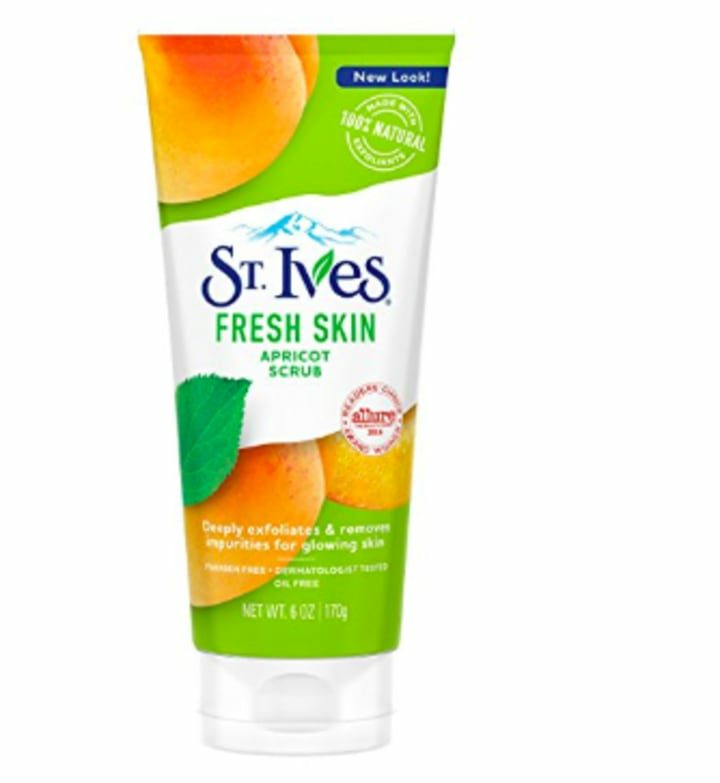 This is great for oily skin (like mine), and the crushed apricot seeds help remove impurities. 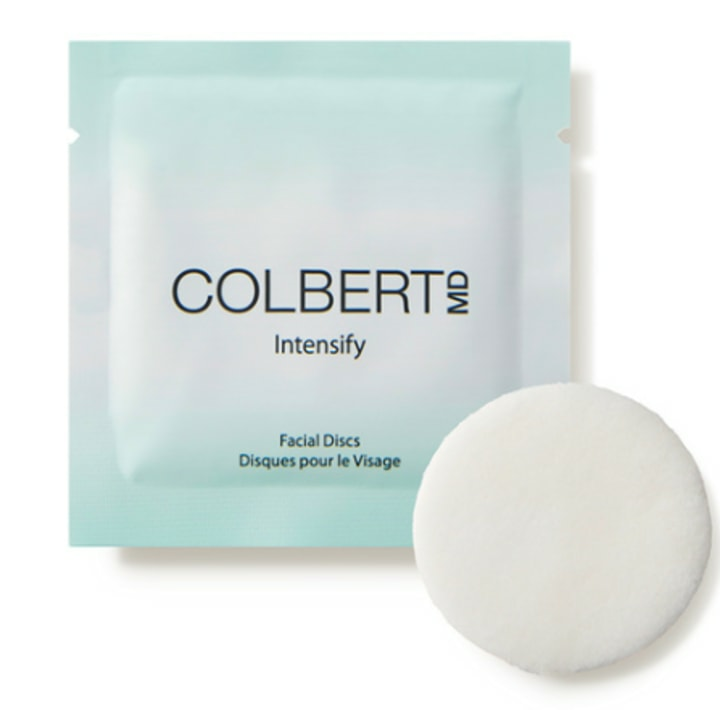 Not only is Dr. Colbert an absolutely stellar dermatologist (speaking from experience), but these wipes help diminish dullness, fine lines, wrinkles and age spots. "Look for products that contain alpha hydroxy acid like glycolic acid. It is water-soluble and does not penetrate past the outer surface of the skin, where it can remove dead skin cells," said Zeichner. "Oh yeah that GLOW is amazing!!" wrote one Amazon reviewer. Sold! 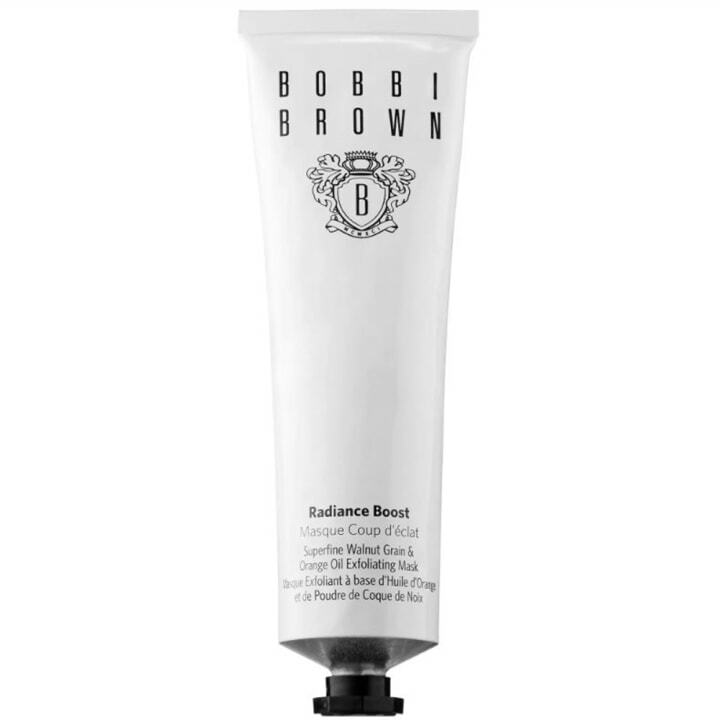 I'm obsessed with this exfoliator, which is powered by pearls and orange blossom concentrate. It's not too gritty or too fine. It's just right. "It's infused with tiny bits of walnut grain which, while I rinse the mask off with warm water, act as a quick scrub that make the skin look fresh and polished," said one TODAY editor of this go-to. This tried-and-true favorite uses natural corn cob meal to get rid of those dead cells. Just read some of the, ahem, glowing reviews! "Look for a manual exfoliator. You have complete control over these products as you can put as much pressure as you'd like on the skin as you use them," said Zeichner. These are alcohol-free, and can be used on sensitive skin. 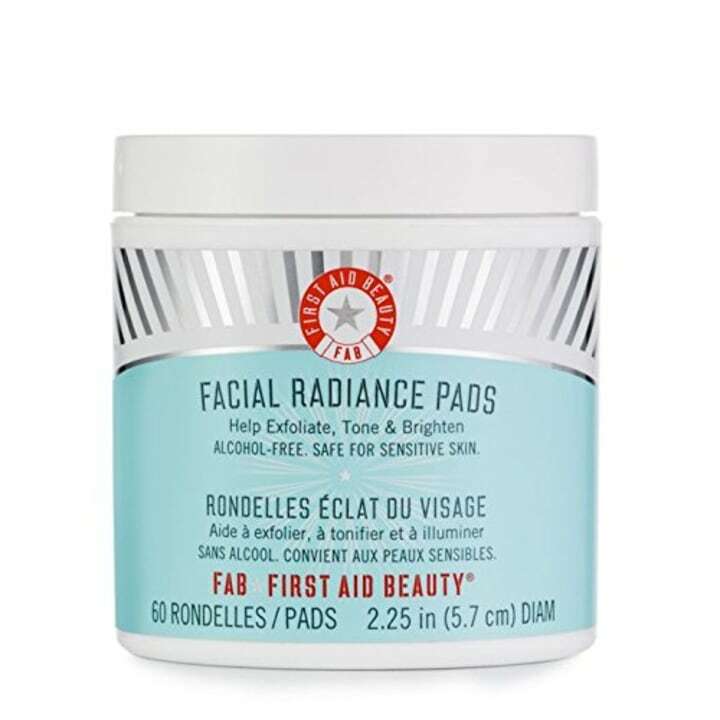 They make for a great way to really get your face clean when you're wearing SPF creams and makeup. 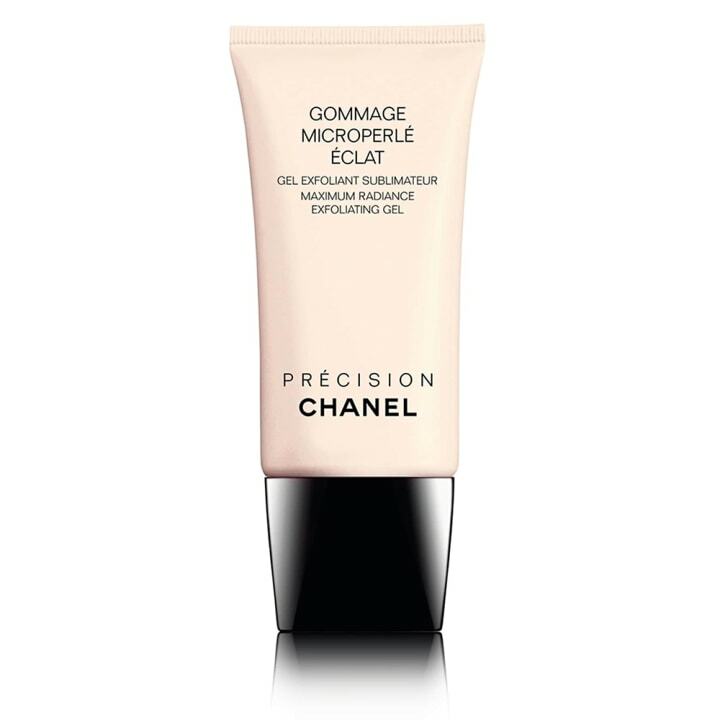 This is an editor favorite because "this one does not have rough grains in it, so the product goes on smoothly, which is great for my sensitive skin. Bonus: it has a wonderful orange scent!" 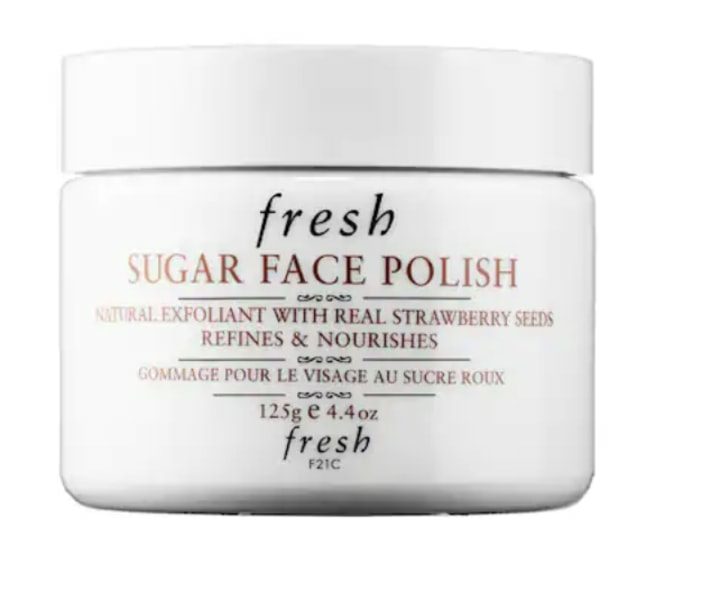 I think this makes my skin look brighter every time and the sizable sugar granules feel luxurious when they melt on your skin. 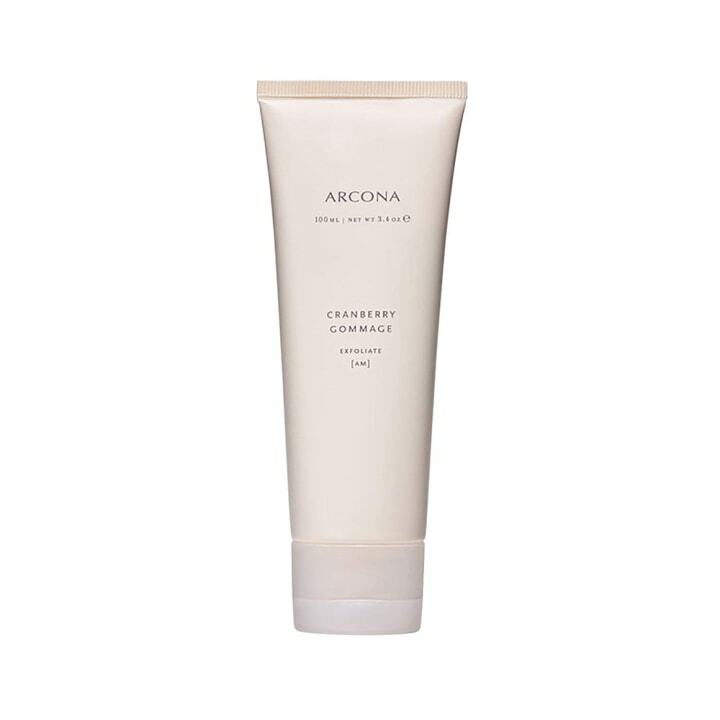 This scrub foams lightly and is made with a blend of walnut powder, ginseng and chamomile extracts. 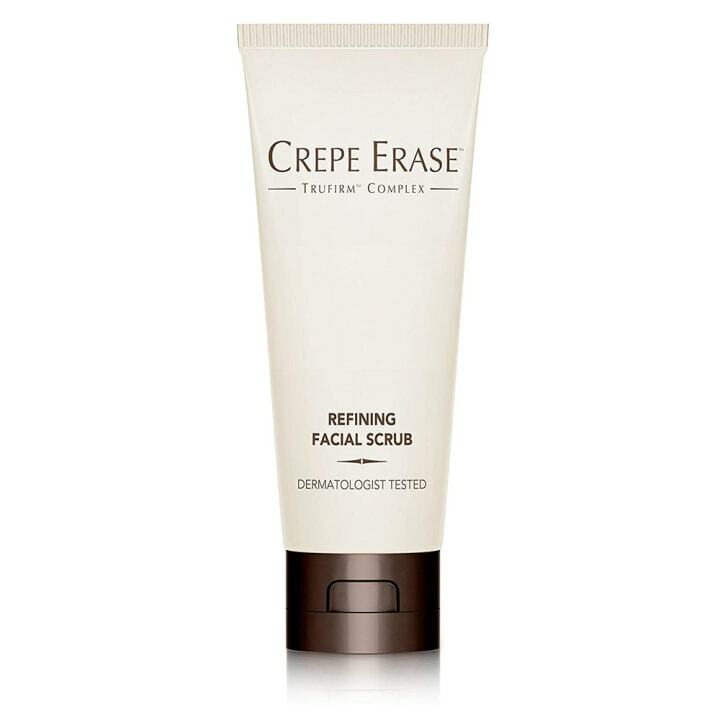 "This cleanses but doesn't overly dry my skin either," wrote one Sephora reviewer. "Not gritty and gentle on my delicate skin. I like it and use it twice a week," wrote one Amazon reviewer. I grew up in Germany, so I have a special affinity for skin care from that country. 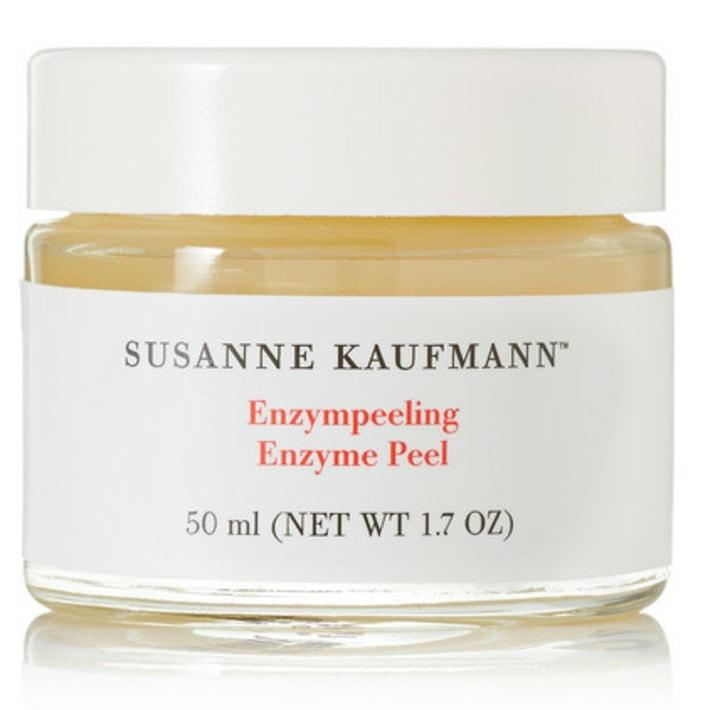 And I highly recommend this peel, made from active plant ingredients. It’s perfect for sensitive skin. 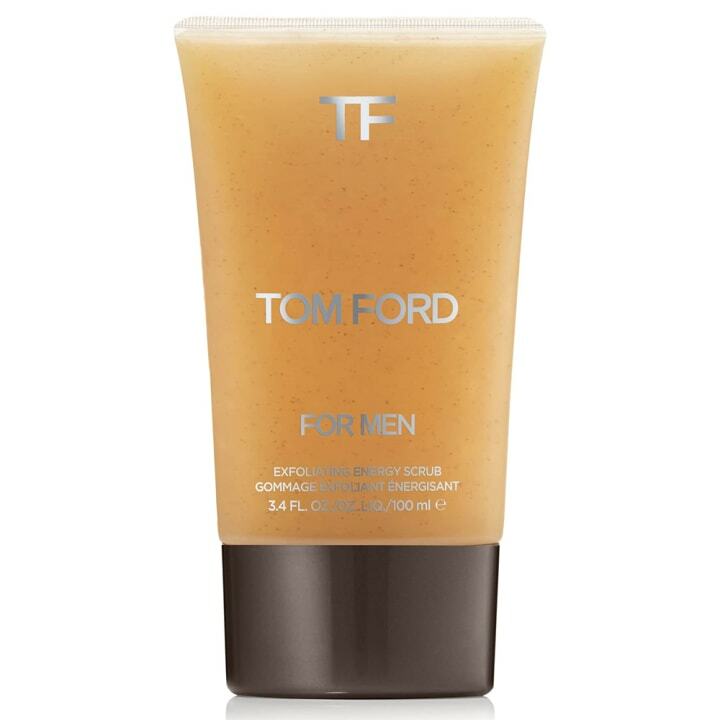 This one is for guys, and happens to help prevent ingrown hair.